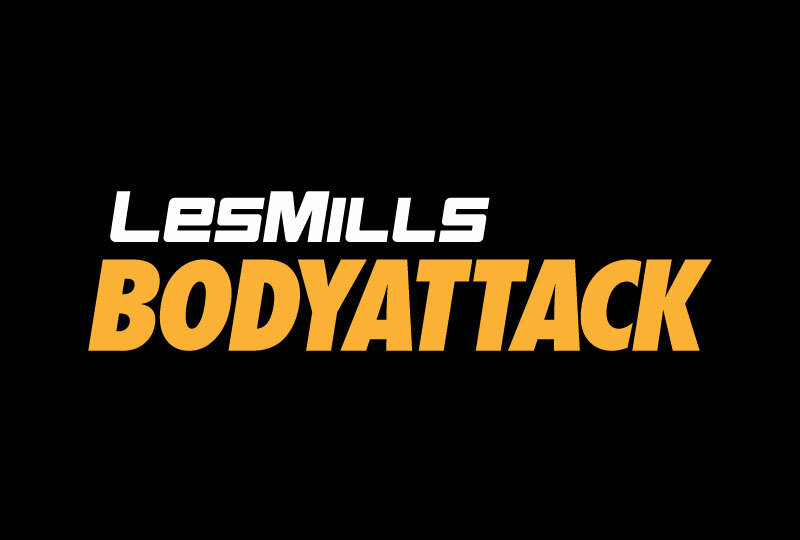 You can adjust a BODYATTACK workout to your current fitness level. Our instructors give you low-impact options to tailor each workout to your fitness level. Research shows that the secret to getting fit for life is a slow build up so we recommend starting with 1 – 2 classes a week and working your way up from there.